As the name suggests this holiday is aimed at those who want to get out and about, expend some energy and experience the thrill and excitement of activity. 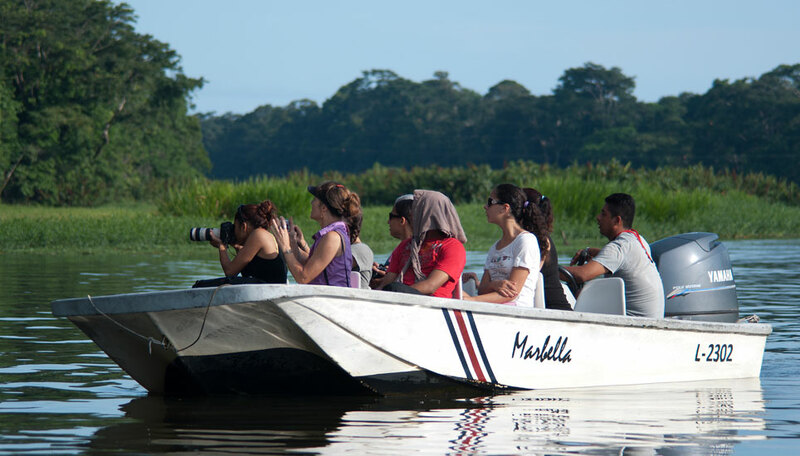 You have a gentle start with a boat trip in Tortuguero National Park, and then time for hiking or kayaking if you wish. 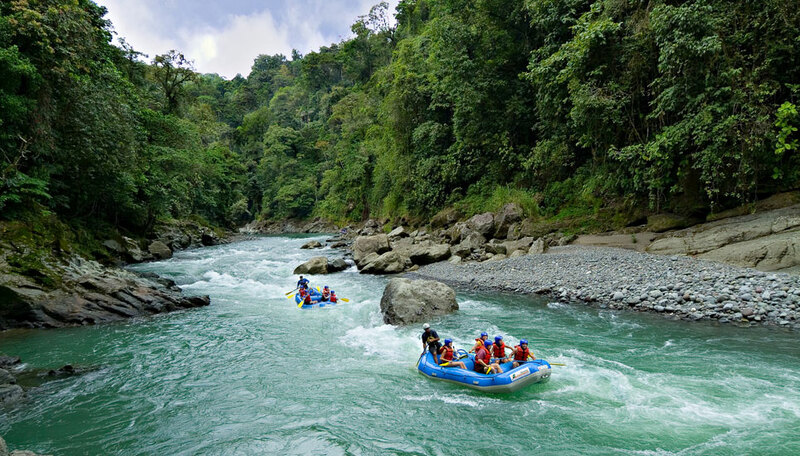 Next you have some high octane action as you go rafting on the Pacuare River. Not for the fainthearted (but neither is this holiday! ), you’ll find yourself shooting grade III and IV rapids in steep-sided canyons. Your next thrills are on, and above, dry land. The canyon adventure is a clever combination of Tarzan swings, zip lines, bridges, suspended platforms and ladders – an assault course par excellence, with the added bonus of thermal springs. 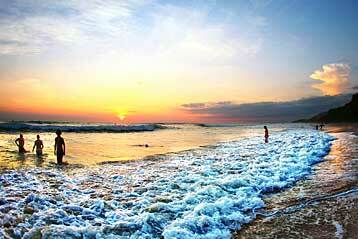 At your final destination on the Pacific coast you have a host of water-sports available. 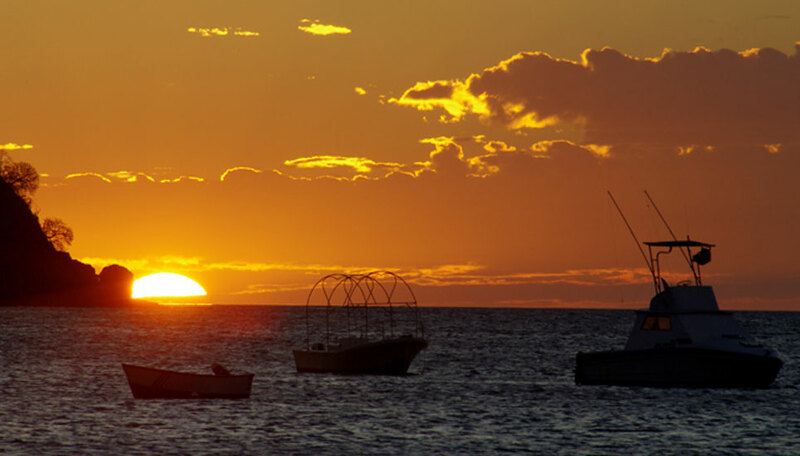 Don’t worry if this leaves you feeling a little breathless: in each location there is plenty of time to relax, though you do also have the option for more activity if you prefer. All accommodation is en-suite and each property has some lovely facilities. At one you might find yourself dining in ‘The Nest’, a mini tree-house 20 metres above the ground, at another you can have an indulgent massage, and one offers a therapeutic body wrap of volcanic mud. At your lodge in Tortuguero you can swim in a pool in the shape of a turtle, and at your final hotel you can enjoy fabulous sunsets over the Pacific Ocean. It’s not just an activity holiday. 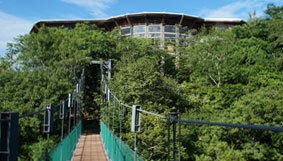 You have time to enjoy Costa Rica’s famously varied scenery and wildlife. 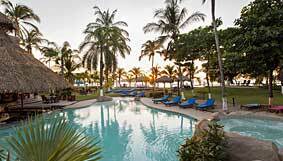 You have time on both coasts and in the central highlands among hills and volcanoes. You’ll become accustomed to the lush beauty of the rainforest and have guided tours in several national parks and reserves with their wide array of bird and animal life. 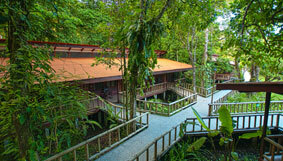 Most of your lodges are surrounded by gardens which are home to hummingbirds, macaws, monkeys and iguanas. If you’re ready for some excitement this is definitely the trip for you! 2019 price from (pp sharing, excluding international flights): Jan – Apr £2,985; May – Jun & Sept – 10 Dec £2,785; Jul – Aug £2,925. Note: Dates including festive periods such as Easter will attract a supplement on the above prices. 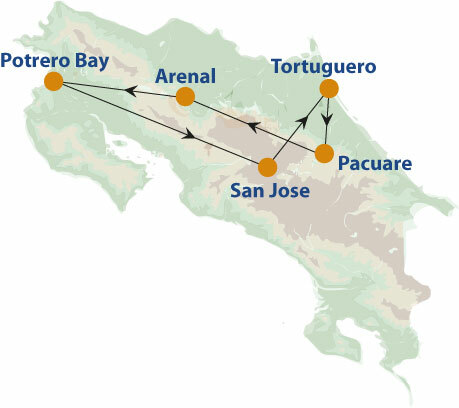 Includes: Transfers and ground transport as specified, 12 night twin share accommodation, meals as specified Tours: Tortuguero village tour, canal tour in Tortuguero, morning white water rafting at Pacuare, afternoon group hike and hot springs visit at Arenal, canyon adventure and thermal pool visit at Río Perdido. The lodge is in a remote rainforest location and most guests journey by river, though it is possible to travel by road, finally crossing the river by gondola. Either way, it’s quite a way to arrive! Once here you’re happily ensconced in your suite, complete with a bathroom with solar heated water and a private terrace with views of the gardens or river. The kitchen team prepare tasty food based on local recipes served in the dining room and terrace, and private meals can be eaten in The Nest, a platform set in a treetop 20 metre above the ground. The spa has a long list of massages, wraps and facials. 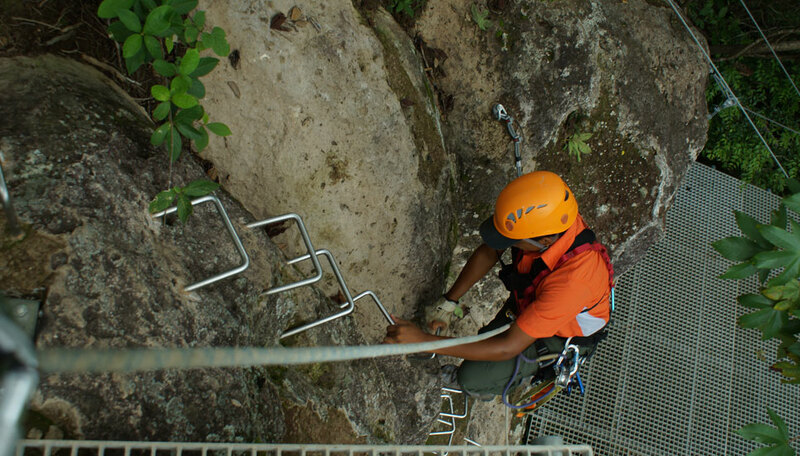 Activities include white water rafting, canyoning, forest hikes and dawn birdwatching walks. The hotel offers accommodation in spacious air conditioned suites with TV, phone, minibar, hot drinks maker, safe and private terrace. 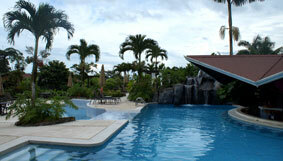 There are 2 swimming pools, 1 adult-only and with a swim-up bar. As a guest you also have access to the 4 hot springs, all set at different temperatures, a hydro-massage Jacuzzi and extensive gardens. The spa provides several types of massage, body wraps, manicures and pedicures. The main restaurant offers local and international dishes, and there’s also an Italian diner where you can enjoy pastas and pizzas. 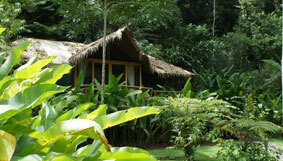 While here you can enjoy nature tours and adrenalin activities in Arenal National Park and the surrounding area.